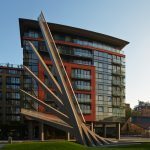 The winners of The Structural Awards 2015 were announced on Friday 13 November during a ceremony at The Brewery in London. 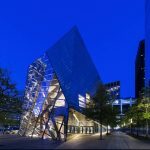 The Awards, which recognise outstanding achievement by structural engineers from all over the world, are organised each year by The Institution of Structural Engineers. 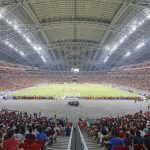 This year’s Supreme Award for Structural Engineering Excellence went to the Singapore Sports Hub, a complex which boasts the world’s largest free-spanning dome. 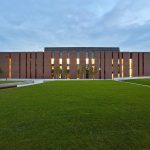 Fourteen Awards were presented on the night, recognising all aspects of structural engineering, from the largest projects like bridges and stadia to smaller scale work like innovative housing, heritage restorations and educational buildings. The winners were drawn from nine nations across five continents. 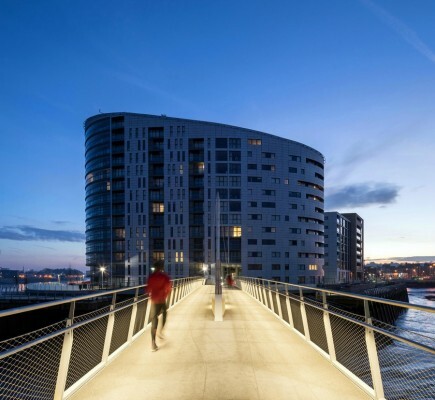 “Once again The Structural Awards have delivered a magnificent illustration of the extraordinary work of structural engineers – preserving engineering heritage, finding solutions to the complex demands of the modern world, and shaping the future of our urban environment. 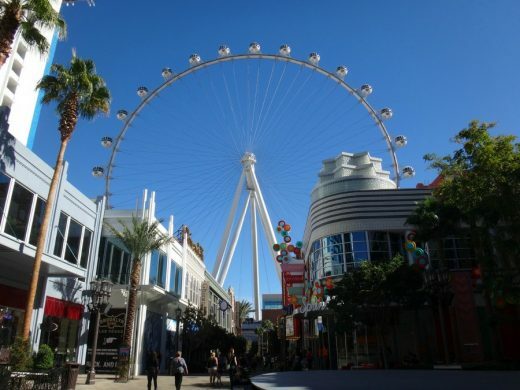 The Vegas High Roller is the current Guinness World Record Holder for the tallest observation wheel. It stands at 168 metres tall and carries 28 fully air conditioned, spherical cabins. 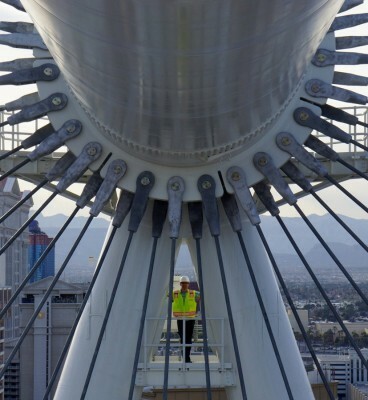 The wheel is capable of carrying over 1000 people at a time – the equivalent to nearly two full Airbus A380 aircraft! It is the first giant observation wheel not to use a truss for the rim, but a single, tubular chord – a more elegant and distinctive structural solution which minimises views of the structure, providing passengers with a unique floating sensation. “Australopithecus Sediba” – arguably the most important hominid fossil – was discovered at “Malapa”, a sensitive game reserve and UNESCO Cradle of Humankind World Heritage Site. 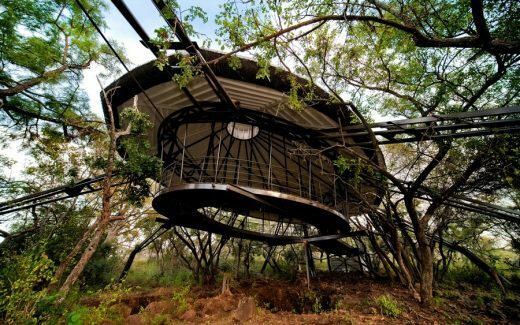 This small, steel, insect-like structure is designed to be a lightweight, 85% recyclable platform for visitors to the location, and for a one ton manual crane used by scientists to inspect the site. To preserve the site no foundations were permitted, and suitable rock footings for the platform ‘legs’ could only be approved by scientists during construction – ensuring that it does not damage the sensitive area even after it is removed. 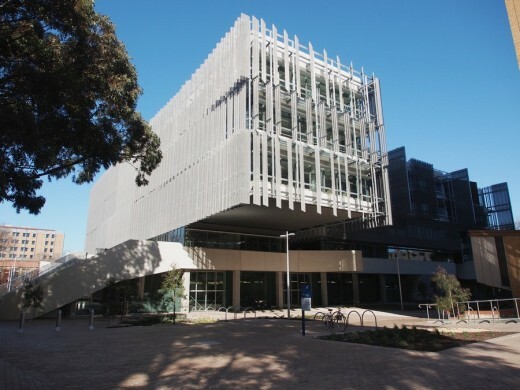 The Melbourne School of Design was commissioned via an international design competition in 2009. 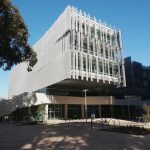 A key element of the brief was the concept that the building itself would teach the students about design, structural engineering and construction. The Award recognises the design team’s achievement in this area, exposing a number of key structural elements. 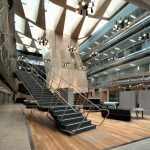 Wood, steel and concrete are all deployed to demonstrate their qualities: a huge wooden roof over the central atrium; a steel scissor staircase, and exposed in-situ concrete beams and post-tensioned slabs. 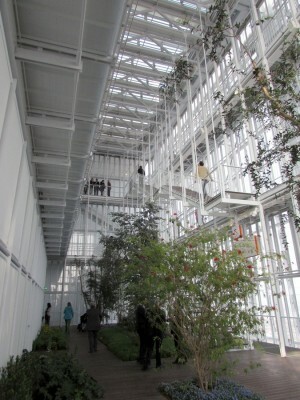 Judges called the design “a built dictionary of exposed structure”. 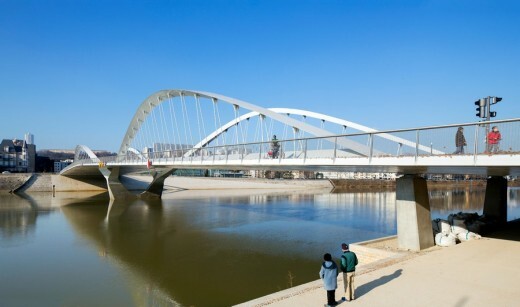 Pont Schuman is an elegant new crossing of the River Saône in Lyon, France. 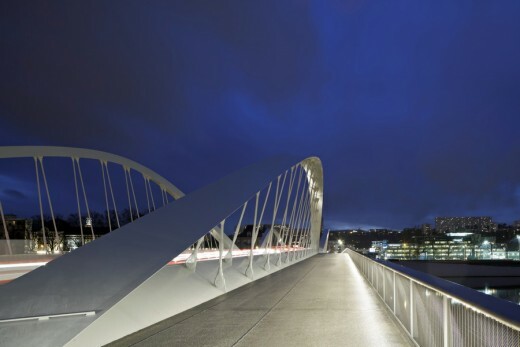 Designed to ease congestion on the city’s existing crossings, the bridge also forms part of an urban re-development, improving the public space along the river and providing a recreational area where pedestrians can enjoy views of the city. The unusual twisted arches act as the primary structural element, creating a dramatic piece of sculpture with their unique, twisting, gull-wing form. The 120 tonne arches were transported to site by barge, then rotated through 80 degrees and jacked into place. 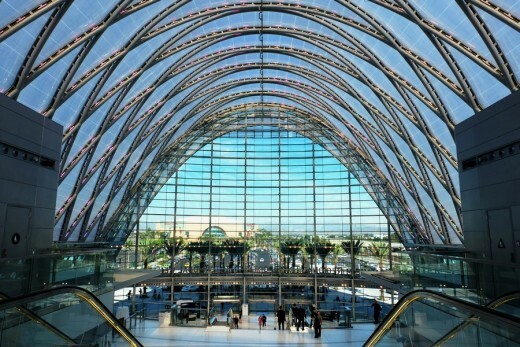 ARTIC is a hub for rail, bus, auto and bike travel, and serves three million Orange County residents and 40 million visitors annually. The terminal building, which houses a grand hall, ticketing and retail space, sits beneath a 250 feet long, 184 feet wide roof – a soaring, exposed steel structure of crisscrossing parallel arches which provide a high-tech take on old airship hangars and the light-filled grandeur of historic train stations. 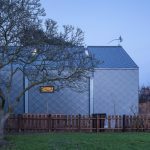 The Awards judges commented that the project won for its “elegant detailing, which completes an altogether excellent structural design”. 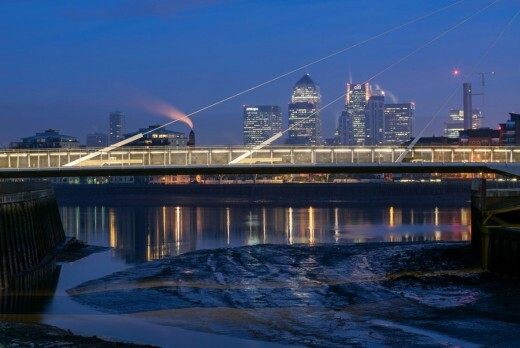 This bridge completes a much needed link in the Thames Path, crossing the mouth of Deptford Creek – the historic dockyards area where Elizabeth 1st knighted Francis Drake. The Bridge was recognised because it delivers a valued link for local residents to access public transport and local attractions (removing the need to use a busy highway crossing) and for its innovative engineering, which uses drive motors to rotate the bridge through 110 degrees, swinging it open to allow access for local river traffic. Its design was inspired by modern yachts, reflecting the maritime heritage of the local area. 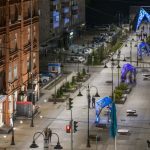 As part of the forthcoming 300th anniversary celebrations of the Siberian city of Omsk, the city decided to refurbish and renovate Valikhanov Street in the city centre, which cuts through historic parts of the town. 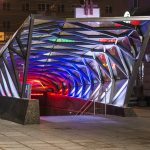 The project involved the design and construction of steel and glass “crystals” to be scattered along the street as if by an imaginary “wizard”. In total there were 11 crystals: three canopies (providing a much needed crossing under the busy road), five information kiosks, two fountains (including a larger design intended as a local ‘Arc de Triomphe’) and a stacked glass sculpture. Judges praised the variety of solutions and manufacturing techniques used to produce the structures. ‘Stage by the Sea’, is a free to use community performance area in Littlehampton, East Sussex, sited in a sunken garden beside the beach. 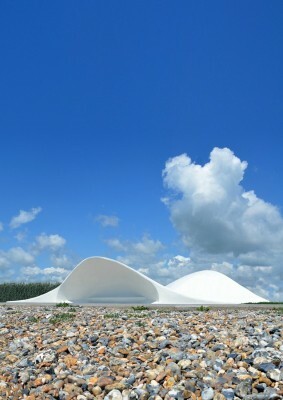 The engineers used spray concrete, more normally associated with tunnelling and other underground infrastructure projects, to create the remarkable architectural shell structure. 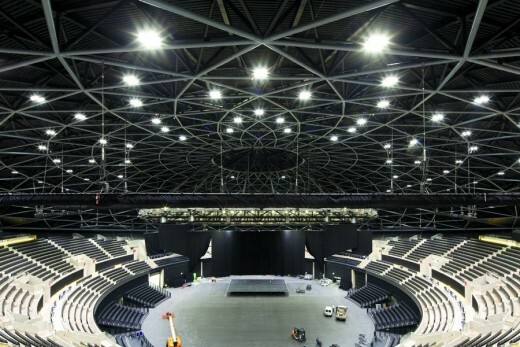 The shells’ unique shape and interior surface has been sculpted to reflect, project and focus the sound of performers towards the audience, providing fantastic acoustics for musicians and eliminating the need for electronic amplification. The Singapore Sports Hub is a key project in Singapore’s urban redevelopment and sports facilities masterplan, which promotes a more sustainable, healthy and active society. The Hub provides a unique ecosystem of sporting, retail and leisure spaces, including the new National Stadium – a highly adaptable, state-of-the-art, 55,000 seat sports venue featuring a retractable roof and movable seating. 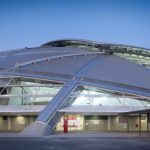 The Hub is the largest free-span dome structure in the world, and the stadium sets new benchmarks in efficiency of design and material usage – the roof uses a third of weight of steel normally used in a span of this size. 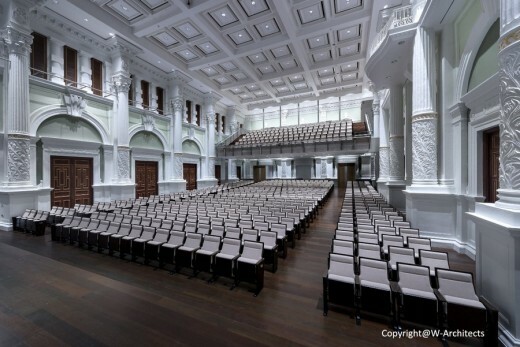 The Victoria Theatre and Concert Hall is Singapore’s oldest performing arts venue, with a long and distinguished history: hosting numerous key political events, and seeing the first ever performance of Singapore’s national anthem, “Majulah Singapura”, in 1958. Work on the complex by T.Y. 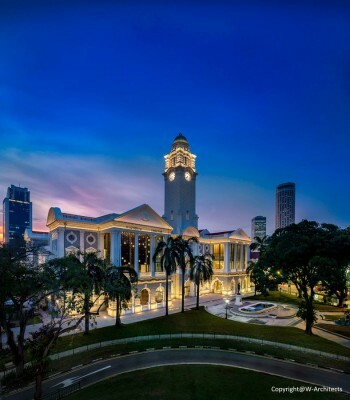 Lin International Pte Ltd included the restoration of the Atrium and new, improved access to the clock tower. 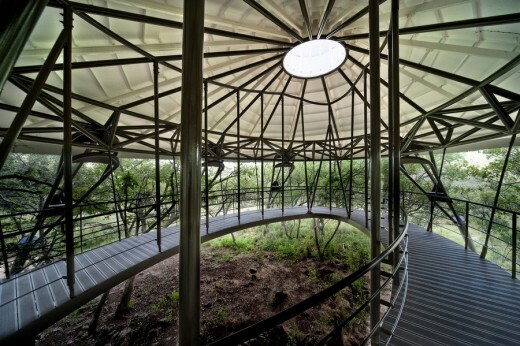 The shortlist for The Structural Awards 2015 is released today by The Institution of Structural Engineers, celebrating the extraordinary achievements of structural engineers around the world. A selection of some of the shortlisted projects can be found in the notes below: Images can be downloaded here. 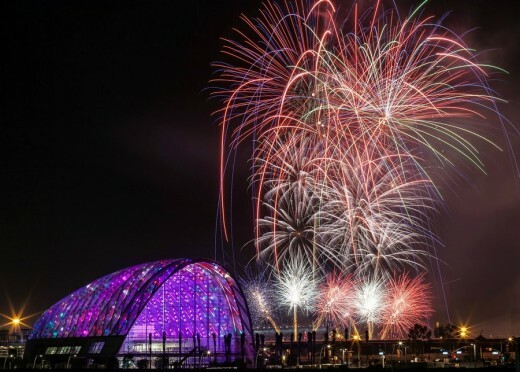 Structures from 13 nations are recognised, including the tallest observation wheel in the world, a bridge modelled on a Japanese hand fan, a memorial to victims of the September 11 terrorist attacks, and an ‘amphibious’ house. 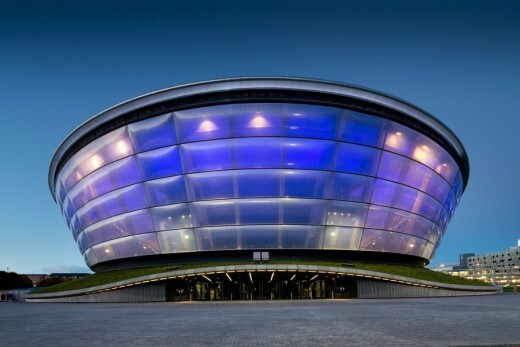 The winners will be announced at The Structural Awards ceremony in London on Friday 13 November 2015. 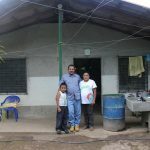 “This year’s shortlist illustrates the extraordinary scope and beauty of great structural engineering, and the amazing range of abilities engineers have: designing everything from practical, affordable housing for developing nations and spectacular showpiece structures to vital infrastructure solutions and projects to mitigate the effects of climate change. 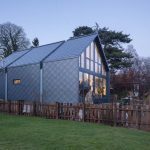 Positioned on an island in the River Thames, the UK’s first amphibious house can rise up by 2.5 metres, more than enough to cope with an extreme flooding event. 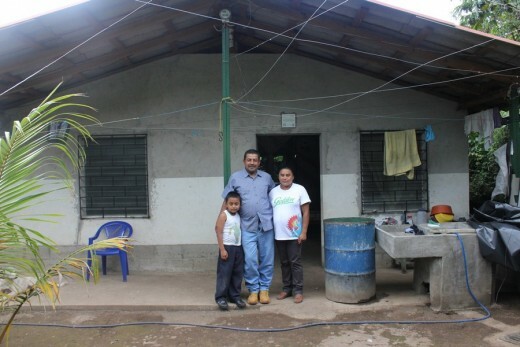 The house remains operational during a flood and can be occupied as soon as flood waters recede. 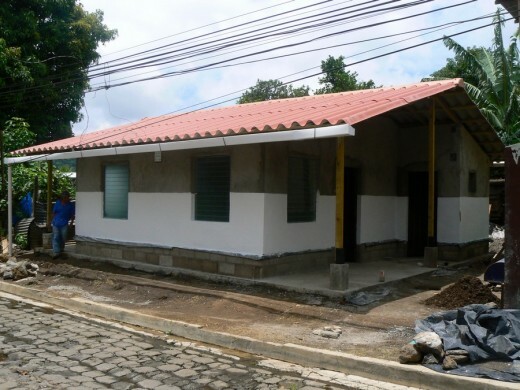 A project to develop an alternative form of permanent, low-cost and appropriate housing for low-income communities in El Salvador. 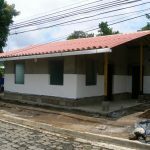 The design blends modern engineering principles and technologies with a traditional construction method, creating a low-tech house design that is immediately familiar to local communities, but with a modern look that makes it very popular. 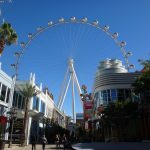 The Vegas High Roller is the current Guinness World Record Holder for the tallest observation wheel. Standing at 168 metres tall, it is a major new landmark for Las Vegas, and the key feature in a new pedestrian street development in the city. The wheel carries 28 fully air conditioned, spherical cabins. 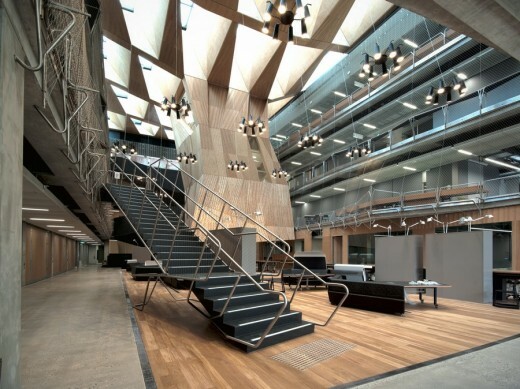 The Melbourne School of Design was commissioned via an international design competition in 2009. A key element of the brief was the concept that the building itself would teach the students about design, structure and construction. 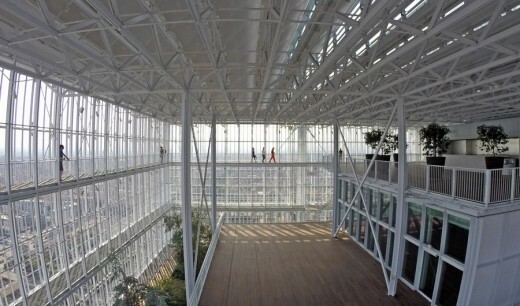 To this end, the design team exposed a number of key structural elements. 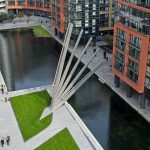 This winning design for a footbridge across the Grand Union Canal is the focal point of the new Merchant Square development. 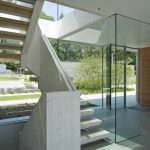 The simple and spectacular design sees a three meter wide cantilevered deck raised on hydraulic jacks with an action similar to a traditional Japanese hand fan. 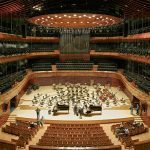 This concert hall is the new home of The National Polish Radio Symphony Orchestra, with capacity for an audience of almost 1,800. Katowice is famed for its Silesian mining culture, and the venue has been designed both to reflect the region’s landscape and heritage (featuring references to the Nikiszowiec district’s brick buildings) and stand as a symbol of modern Poland. Chongqing is one of the fastest-growing cities in the world, with a population of 32 million. 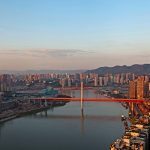 Intersected by two major rivers, the Yangtze in the south and the Jialing in the north, the city held an international competition for two new “Twin River Bridges”. 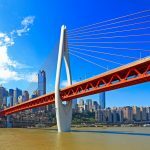 The Qianximen Bridge was one of the winning designs, featuring a single tower shaped like the shuttle of an ancient Chinese weaving machine, to express Chongqing’s history and culture. The Pavilion acts as an entrance to the National September 11 Memorial Museum in New York, USA. 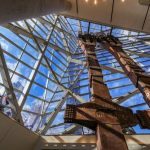 It houses two 80-ft tall ‘tridents’ reclaimed from the original Twin Tower exteriors. The tridents are so huge they had to be installed first and the Pavilion built around them. The structure also features an auditorium and a private suite for victims’ families. The Singapore Sports Hub is a key project in Singapore’s urban redevelopment and sports facilities masterplan, which promotes a more sustainable, healthy and active society. 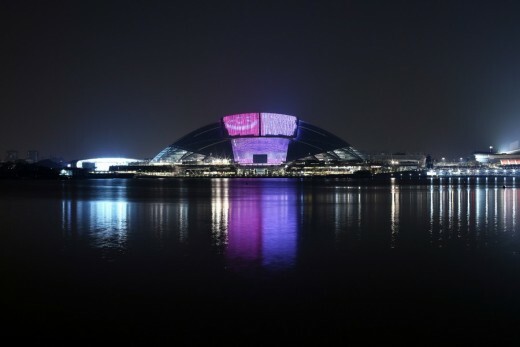 The Hub provides a unique ecosystem of sporting, retail and leisure spaces, including the new National Stadium – a highly adaptable, state-of-the-art, 55,000 seat sports venue featuring a retractable roof and movable seating. 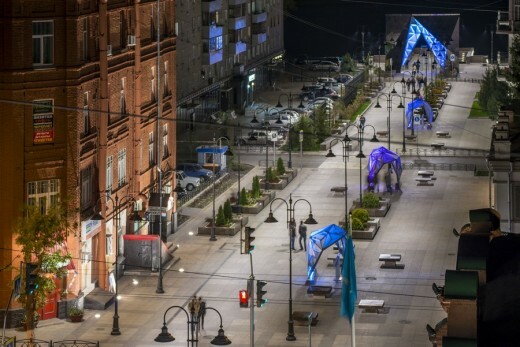 As part of the forthcoming 300th anniversary celebrations of the Siberian city of Omsk, the city decided to refurbish and renovate Valikhanov Street in the city centre, which cuts through historic parts of the town. 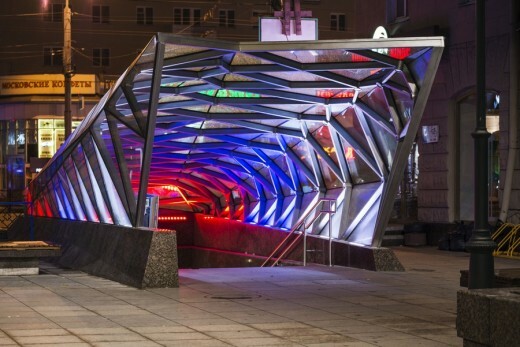 The project involved the design and construction of steel and glass “crystals” to be scattered along the street as if by an imaginary “wizard”. 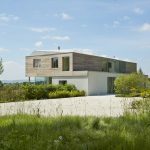 This private residence on the Sussex Downs features highly sustainable construction elements, including a separately housed bio mass boiler, an insulated beam and block floor, upper storey insulation wrap, louvered solar shading and high performance glass to inhibit heat loss. November 16, 2015 in Awards.